do you sell this print? If so..how much? I absolutely love it! 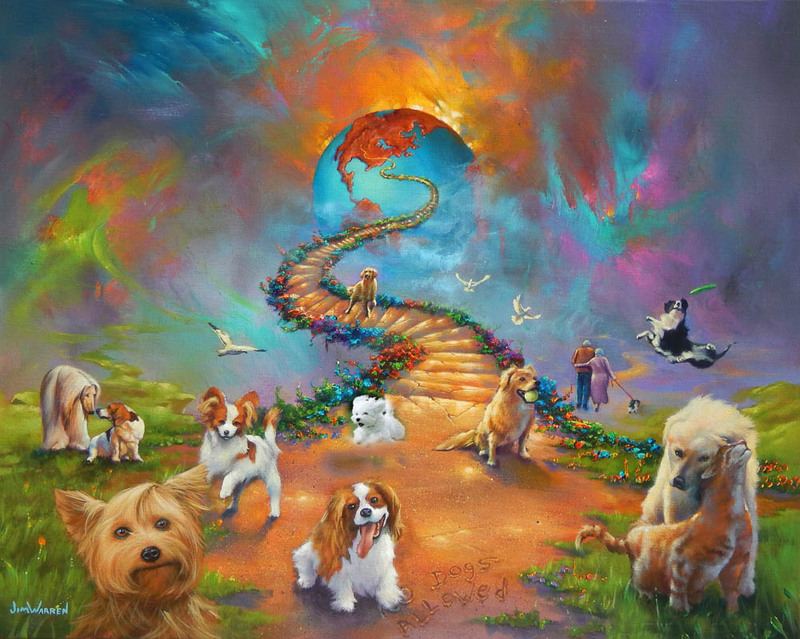 i would like to know how much the all dogs go to heaven print is? is this print for sale and if so, how much would it cost. Love this print. How much do you charge for the All dogs go to heaven and the Beatles forever. Love this picture how much All dogs go to heaven, my dogs mean the world to me. I like the one with the little boy in the print. Price please…Would love to have any size print available. I tried to contact you via email but your email address is not working. Please email us at Art@JimWarren.com so I can further assist you. I absolutely love this!!! I need to see a schnauzer and I will have to have it!!! To view the alternate version, CLICK HERE.